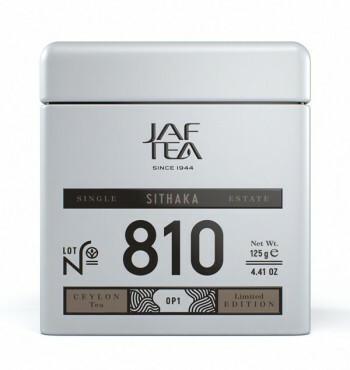 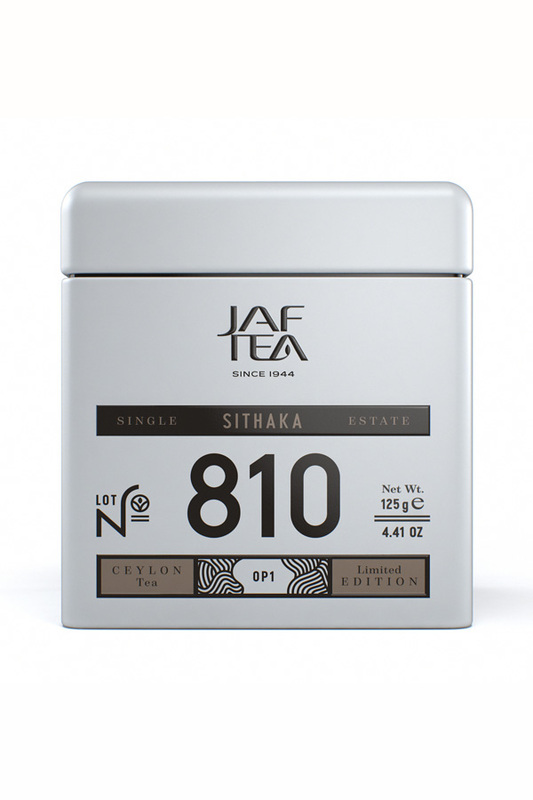 In the southern lowlands of Sri Lanka lies the Sabaragamuwa tea region, which is where family-owned, award-winning Sithaka is ideally situated to take advantage of the tropical climate. 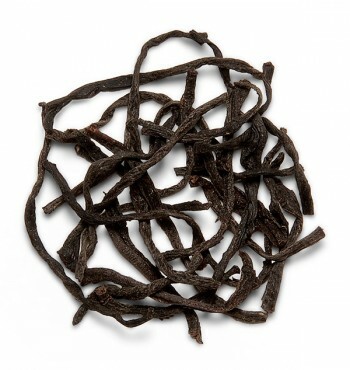 Here, the strong sunshine and regular rainfall nurture faster growing tea bushes with succulent leaves, producing teas with a truly unique taste. 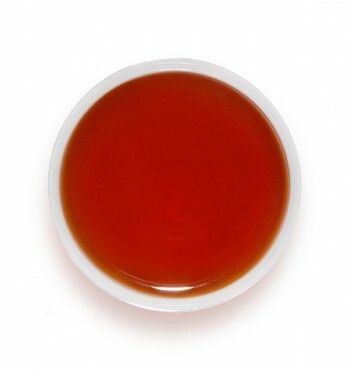 Our tasters have specially selected this long, thin and wiry Orange Pekoe 1 tea, which brews a light-bodied infusion with a delicately sweet, almost honey-like taste.